Durable waterproof protection? We’ve got you covered. 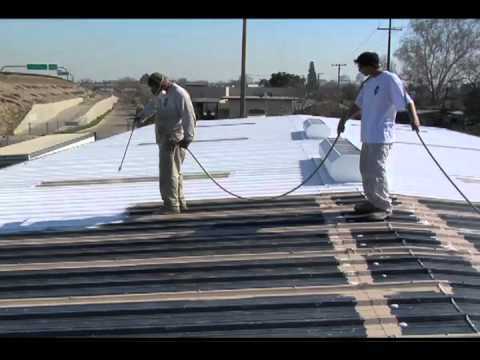 Help your building keep its cool. Harness the sun’s power… and slash your energy costs. 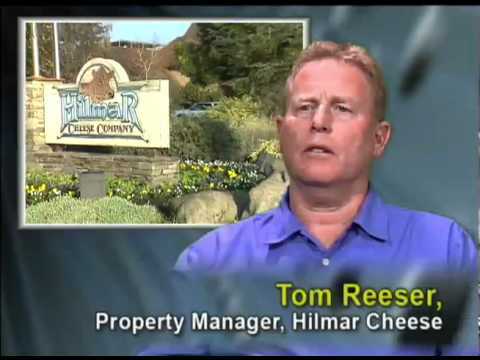 Protect your property…and your profits. Your commercial property represents an enormous investment. 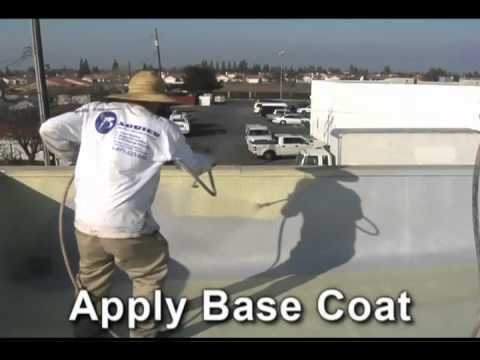 Protect your investment with a sprayed roofing or coating system from Barrier – the state-of-the-art solution for maximizing the performance, efficiency and lifespan of a wide range of structures. 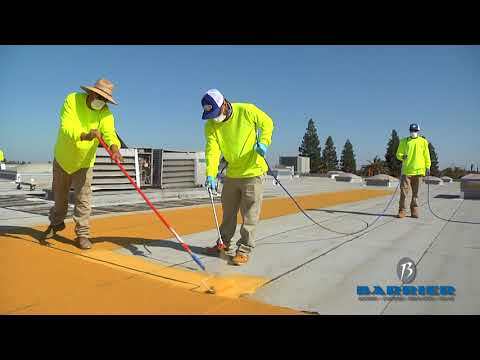 Having completed over 65 successful projects with barrier roofing as a part of the span construction team, I can without question recommend them for your next project. Ernie Brandi, Span Construction and Engineering Inc. 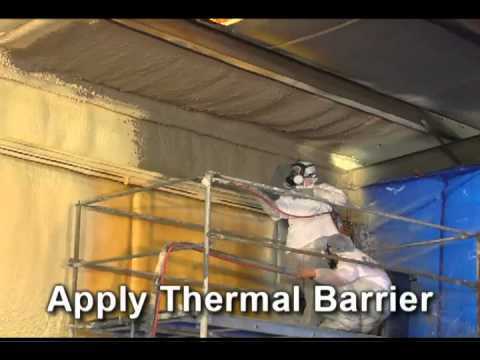 Barrier put a polyurethane foam roof over 200,000 square feet at our facility, which has saved us over 30% on our energy bill – and without any leaks! Felicity Adams, 10, may be seen smiling ear to ear but she is in the fight for her life. "She doesn't give up-- can't stop the wildcat she says," said Shawna Adams, Felicity's mother. One Fresno company, wanted to do something special for the sick daughter of one of its workers. Barrier Roofing and Solar declared Thursday as "A Day for Felicity." 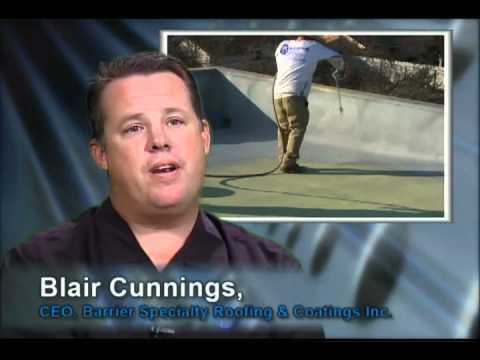 Barrier Specialty Roofing & Coatings is your single-source solution to the wide world of roofing solutions. 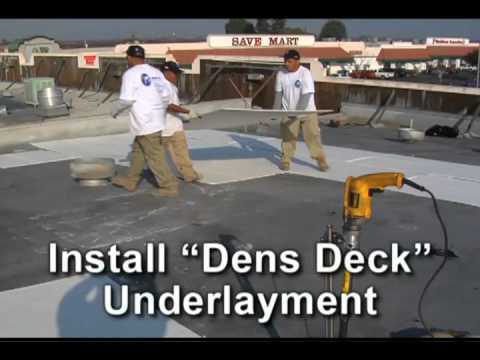 We provide solutions for new roofs, roof restoration, and even specialty applications such as thermal barriers, insulation and sealants. Subscribe to our newsletter and join our many subscribers.